Regular coffee versus espresso – which makes a better brew? One of the first things I think about when I wake up each day is that first cup of coffee. What about you? Whether it’s a strong black, a cappuccino a latte or whatever, we all have our opinion on what we love the most. Espresso is basically the foundation for coffees served in cafes and restaurants, or made in those fancy little machines that you cam buy almost anywhere now, whereas instant or regular coffee is the type you buy at the supermarket, chuck in a cup and add some hot water to with a bit of milk and some sugar too if you wish. 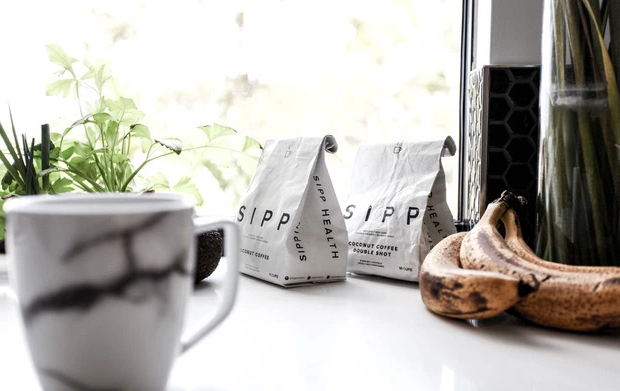 Whether you use a plunger, a kettle or some other equipment, regular coffee always involves hot water coming into contact with ground beans for a few minutes. In comparison to espresso, regular coffee is brewed at a lower temperature for a longer time. It uses more water and requires coarsely ground beans. The advantage to regular coffee is that it is cheap and cost effective, making it one of the most common forms of coffee to have at home. Espresso, on the other hand, is made with an espresso machine or a stovetop pot and is brewed by forcing a small amount of steaming hot water through tightly packed, finely ground coffee beans. It comes out as a small shot of intensely flavoured liquid, black in colour with a light brown foam on top. It can be drunk on its own but is also often used as a base for lattes, long blacks, affogatos and much more. Many prefer espresso shots because of their strong flavour. Regular coffee and espresso each have their place. If you want something quick and cheap, go for the regular coffee, but if you want something a little more refined and full of flavour, go for the espresso. Whatever you choose, having the right equipment and good quality beans will ensure you keep coming back for more wonderful coffee. One company that offers some of the best coffee beans in Australia is national company, Byron Beans. They have beans for espressos, plungers, stove tops and more. Visit them online at www.byronbeans.com.au for more information or to purchase their beans.